The MY PAPER BAG Baby – hunter waxy black is made of sustainable leather and is part of the MY PAPER BAG collection. The MY PAPER BAG Baby is special made for men and women who want to combine work with parenting. 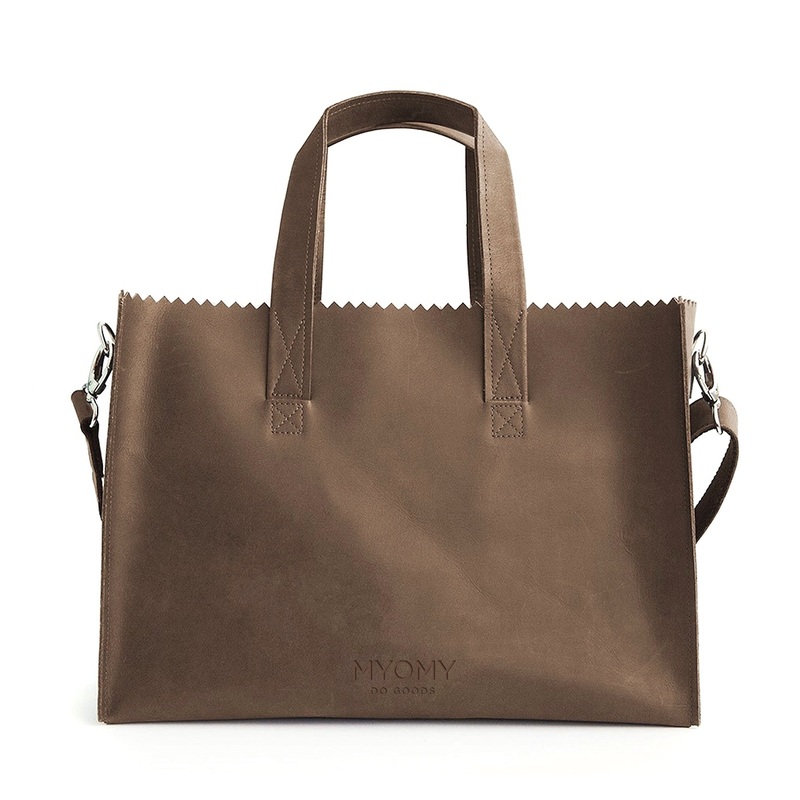 The MY PAPER BAG Baby is comfortable to wear with a cross-body shoulder strap. It can be used as diaper bag or business bag and is easy to close with the zipper on top.